His music has been supported by scene heavyweights such as Rahaan, Kon,Horse Meat Disco, Jamie 3:26, DJ Nature, Scott Grooves, Tim Sweeney, Jimpster, The Revenge & Session Victim amongst many others. As a DJ, Booker has played alongside the likes of Moodymann, Francois K,Tiger & Woods, Dam Funk, Trus'me, Rich Medina, and Max Graef. Booker was also the co-host of the highly acclaimed ‘Hit It & Quit It’ radio show on George FM for 5 years, alongside the legendary Recloose. 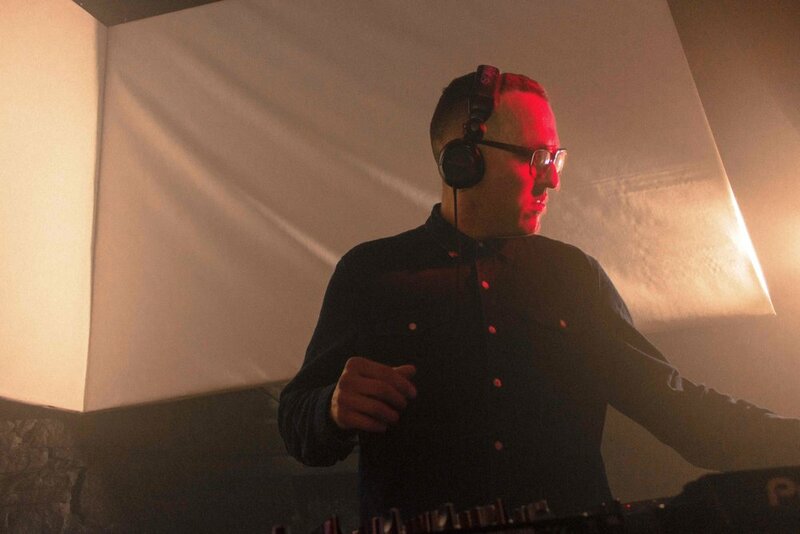 Since 2013, Booker has toured extensively through Australia, Japan, Europe and USA.His selection spans deepest disco to 80's boogie and cutting-edge house music, as well as some super special re-edits put together with a focus firmly on the dancers.